It's a Scrappy World: 7-11 Freebie Friday at Catch the Bug with Bugaboo Stamps! 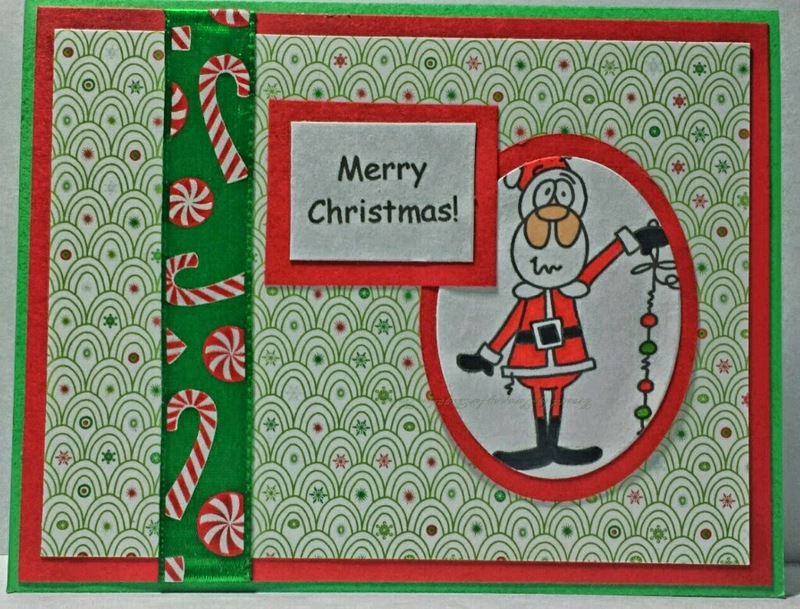 Creative fun color choices for your card and layout Scrappy - I like the candy cane border - very lovely along with your cute Santa! Thanks for the hop - have a blessed week!